Cocoa Butter Double Coconut Oils Grapeseed Oil Mango Butter. Easy to use just dissolve under running water to create fragrant bubbles. 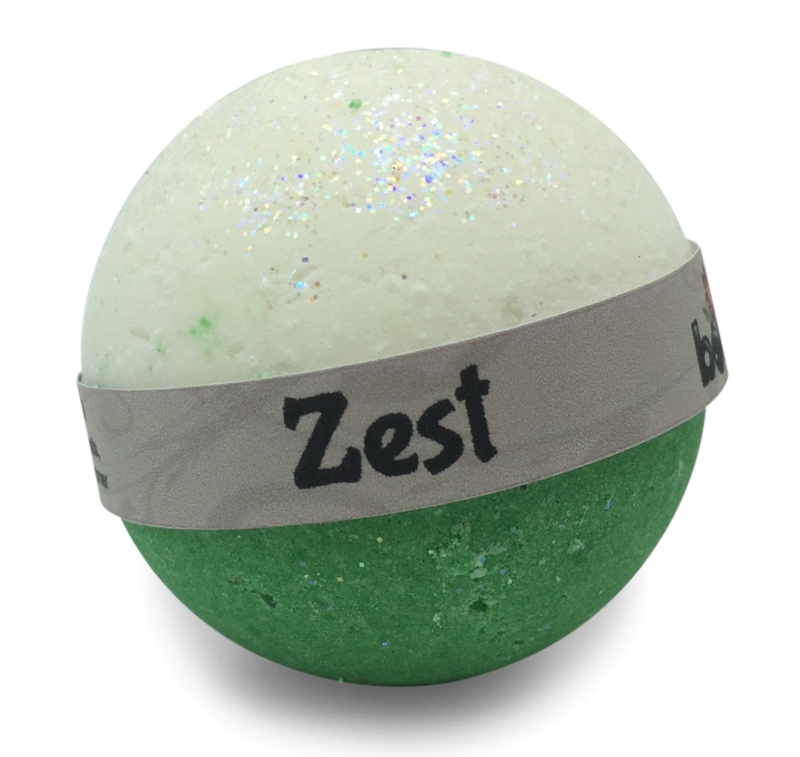 Each Zest Bath Bomb is 135gms.